Liberty Trail 3 Person Dome Tent – Only $24.99! 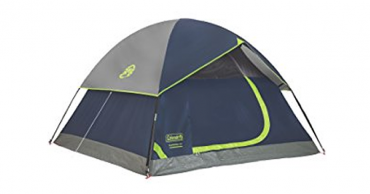 Coleman Sundome 3 Person Tent – Just $40.50! 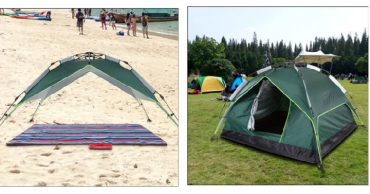 Docooler Automatic Water-resistant Tent Only $23.99 Shipped!